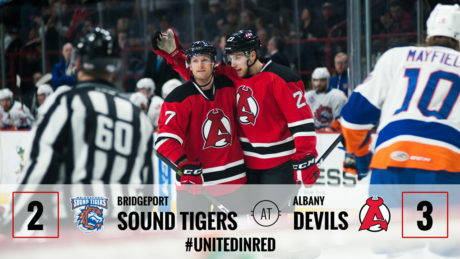 Steve Bernier has been recalled by New Jersey, while Reid Boucher has been returned on loan to Albany. Thanks to recent additions, the Devils finally have depth at the right-wing position. Steve Bernier, Peter Harrold and Cam Janssen each cleared waivers and were assigned to Albany. The AHL Devils gets larger as Opening Night approaches.